The Idaho Cooperative Fish and Wildlife Research Unit is a partnership among the U.S. Geological Survey, the Idaho Department of Fish and Game, U.S. 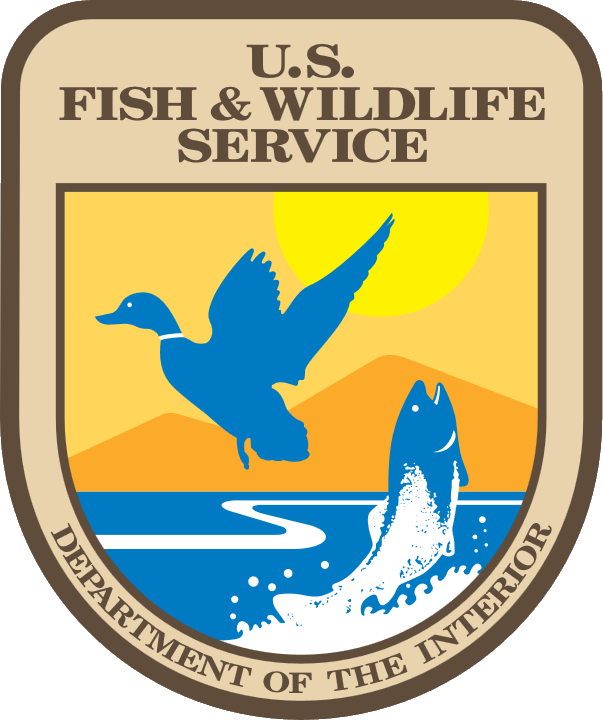 Fish and Wildlife Service, the University of Idaho, and the Wildlife Management Institute. Representatives from this partnership meet annually at the Unit Coordinating Committee Meeting to identify cooperator needs, set research priorities, and to discuss the direction of the Unit.